This guide shows you how selecting and using the right salt in the right way is the most effective, easy, and fun way to make the most of every dish! Mark Bitterman is one the most well-known salt experts and also an award-winning author. In this book he makes this simple thruth abundantly clear with 77 inspiring recipes. 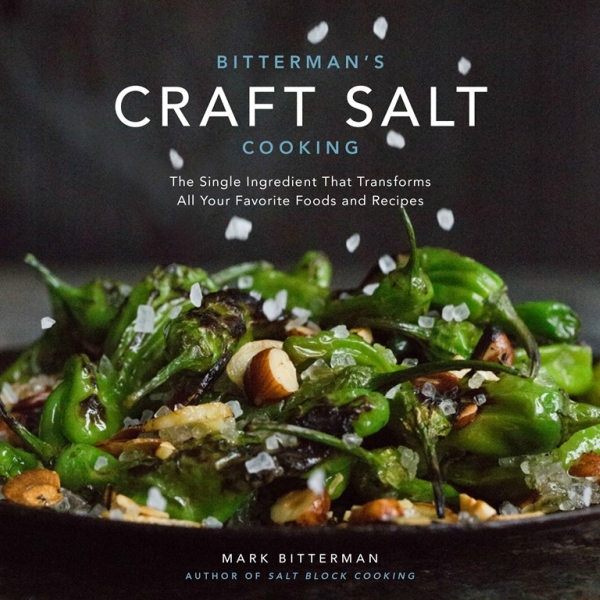 The introduction explores why craft salt is different from iodized salt, kosher salt, and even industrially manufactured sea salt in regard to flavour, nutrition and sustainability. 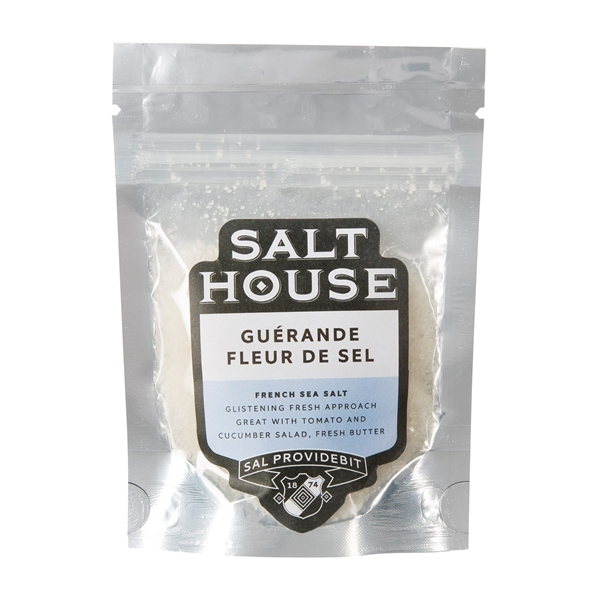 The main varieties of gourmet salts available today are broken into 7 families, with helpful charts that make finding the right salt for the right food convenient and easy. The modern, but down-to-earth recipes are organized into practical chapters: Meat, Poultry, Seafood, Eggs and Dairy, Vegetables and Fruits, Sweets, and Drinks and Cocktails. 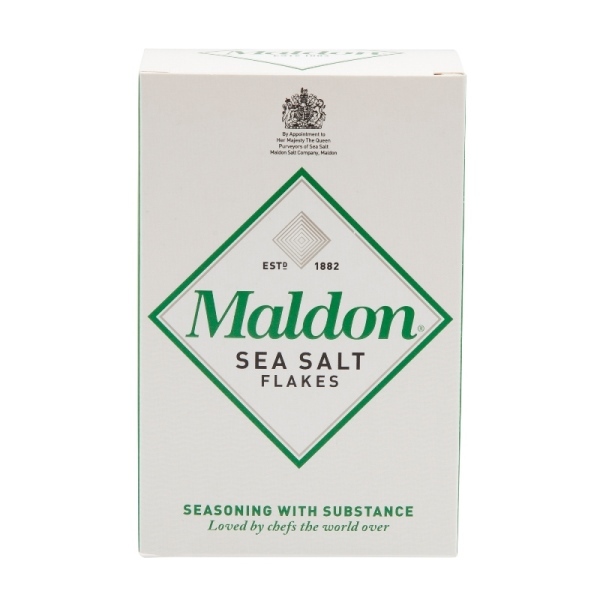 Beyond the recipes, the tips, techniques, and suggestions will help you elevate your tried and true favourite dishes by now using the correct type of salt. 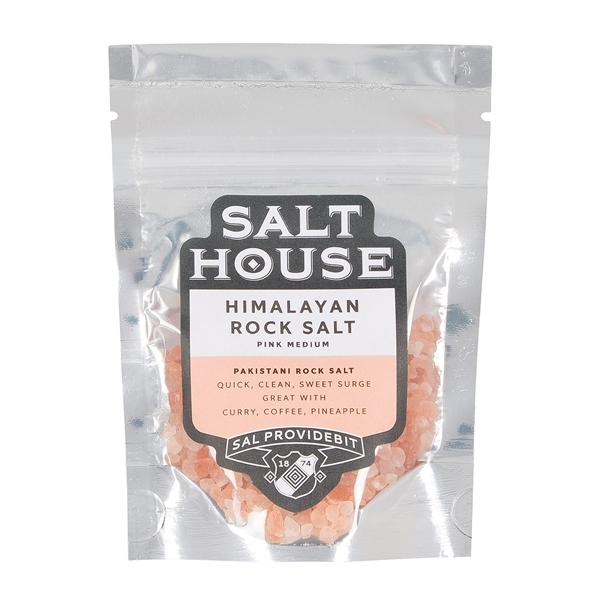 Craft salts are not a fad, they are the heart and soul of our food culture today. Anything where you use salt!